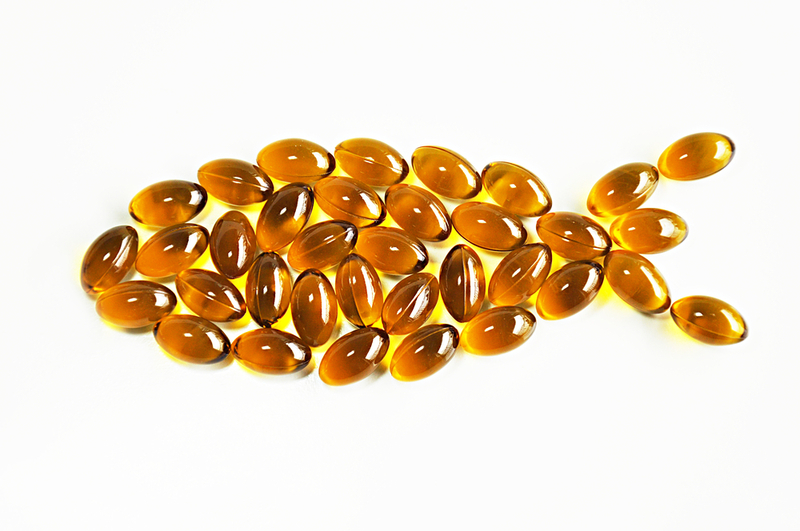 Fish Oil Is A ‘Low-Cost’ Intervention For Epileptics Whose Meds Won’t Work Anymore. It's well known by now that fish oil, found in salmon, tuna, and halibut, as well as supplements, benefits many parts of the body, from the heart to the eyes. With loads of healthy omega-3 fatty acids, it also helps the brain, preventing depression, psychosis, and Alzheimer's disease. An interesting short-term study that has a lot of methodological problems that will hopefully be addressed in larger placebo-controlled, dose-ranging studies.